Campaign Strategy PowerPoint templates, backgrounds Presentation slides, PPT Themes and Graphics. Browse through these professionally designed PowerPoint templates which have been designed on the latest trends and designs to give your presentation an ideal corporate look best suited for a Campaign strategy PowerPoint presentation. 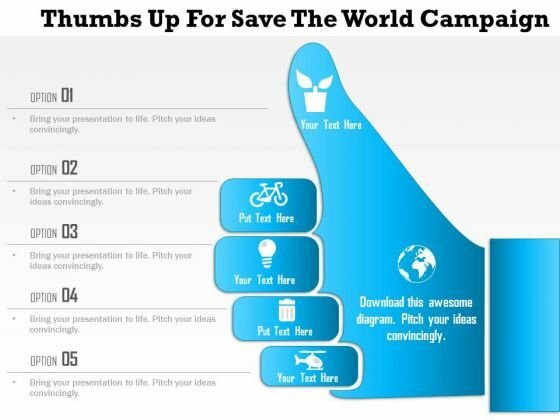 With the help of these PPT’s you can share the campaign strategy ideas that you have in mind. For any campaign to be a success it is essential to have a clear definition of campaign strategy and the same can be showcased by including it in one of the slides of the PowerPoint presentation. You can also educate the concept to your team or juniors by sharing ideal campaign tactics that have been adopted by organizations in the past to ensure the success of the campaign. Most effective campaign strategies can be made a part of this PPT and can push the organization to achieve its goals and targets. SlideGeeks.com understands that each user has individual needs and hence these templates have been left customizable and can be edited further to bring out the best in the Campaign Strategy PowerPoint presentation. This is a marketing strategy branding product ppt slide. This is a three stage process. The stages in this process are business, marketing, sales, success. 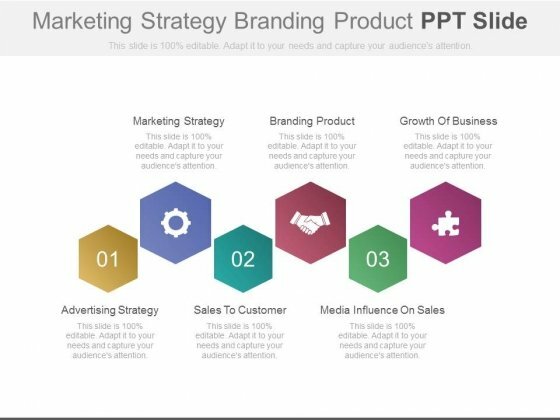 The adaptability of our Marketing Strategy Branding Product Ppt Slide is a fact. They will align with your bidding. Our professionally designed business diagram is as an effective tool for communicating ideas and planning. It contains banner infographic. 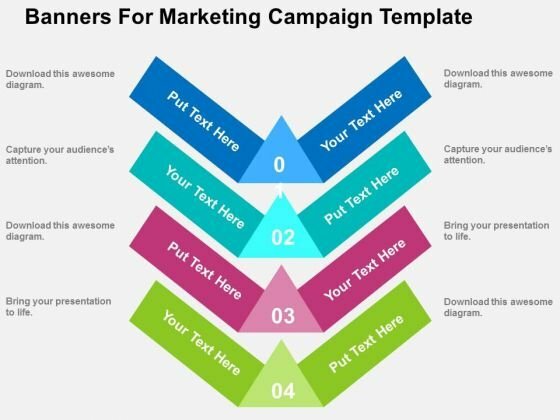 Design your strategic marketing campaign with this diagram slide. It will amplify the strength of your logic.